Vic Butcher Plumbing Ltd provide a wide range of maintenance services including everything from installations to repairs. We also provide free quotes and pensioner discounts. We rewasher and service taps, replace taps, repair leaking toilets & cisterns, We replace toilets and cisterns. We also do maintenance services on laundry, toilet, tap and dishwasher utilities. If you require plumbing maintenance call the hard working and reliable team at Vic Butcher Plumbing today! 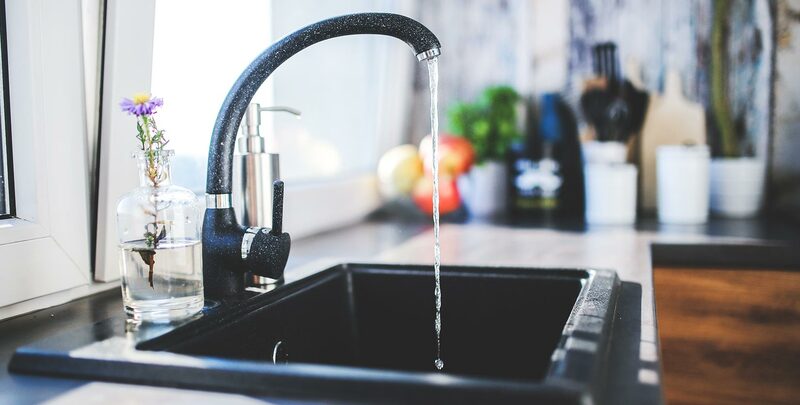 Residential, commercial, or industrial; our expert technicians can refit, upgrade, and repair any plumbing system that dares to give you problems. Our talented team will dazzle you with high-quality and timely repairs, getting your plumbing back on track. Don’t let that leaky faucet turn into something much worse by ignoring it. Call us up and get top-notch plumbing repairs done quickly. We also offer preventive maintenance for any plumbing system, to alleviate the need for further plumbing repairs down the road. We’ll inspect your whole system, looking for any possible problems or faults, and let you know what we found and what must be done to keep your system functioning at the high level you’re used to.